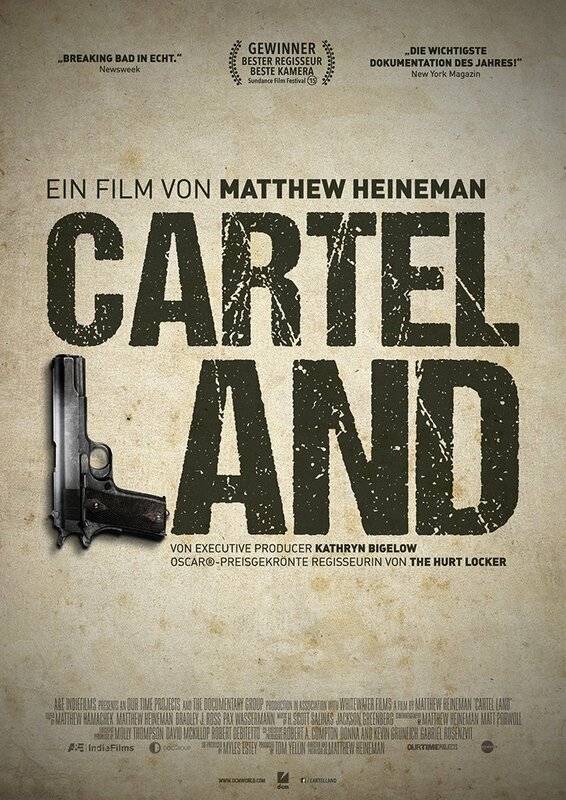 Cartel Land shows us the harrowing reality of living in modern-day Mexico. The documentary follows the uprise of citizens turned vigilantes. Normal working class Mexicans that have been forced to take up arms and fight the murderous drug cartels who have been brutally murdering their loved ones for little or no reason. We also get a first-hand look at the Arizona Border recon – an American veteran who leads a brave group of men and patrol one of the major drug-routes from Mexico to the USA. This documentary should come with a warning as the content is real, graphic and unsettling, most definitely not for the faint of heart. It tells the real-life story of a triple murder case in which three young kids were brutally slain. 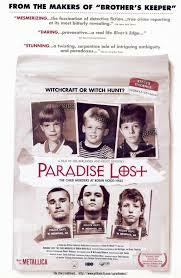 As far as I am aware – there has been a couple of documentaries released about this case – also a film with Reese Witherspoon and Colin Firth called The Devil’s Knot. The guys who were caught and charged with the murders became globally known as The West Memphis Three. Three heavy-metal loving kids with a love for satanic rituals, and child sacrifices. The only problem was, there was absolutely no evidence to tie these kids to the murders. Nothing but the confession of a mentally challenged kid who was interrogated and more than likely forced to confess. 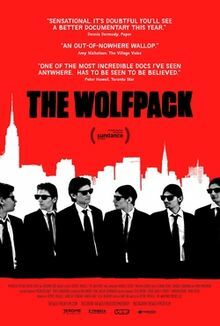 The Wolfpack is the true story of 5 brothers from Manhattan, New York that have never left their apartment. They have spent their entire lives learning about the outside world through movies and whats on television. Documentary filmmaker Crystal Moselle brought the subject to our attention when she befriended the brothers. She met them walking in Manhattan, dressed in the style of Reservoir Dogs. They told her that they have been confined to the walls of their apartments for 14-years without seeing the light of day. They’ve gone from recluse to roaming the red carpet with some of the biggest names in indie cinema.